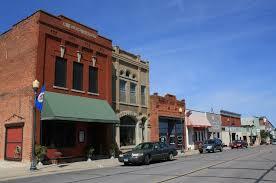 Harmony is only 15 minutes from our cabin and offer many different tourist attractions. Harmony, MN which is known as "The Biggest Little Town in Southern Minnesota!" 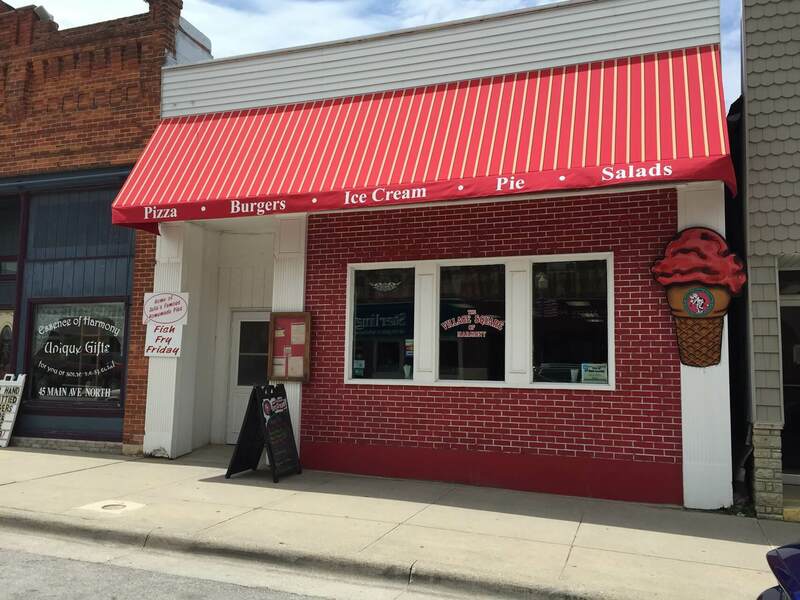 It is a beautiful little town in Southern Minnesota near the Amish Communities and offers many item at the Village Green Gift Shop in the center of town. Amish Tours are offered as well through Amish Tours of Harmony also out of the Village Green, for Advanced Tickets and Information check out their website. 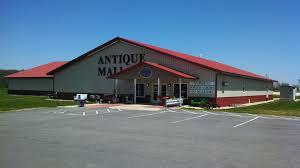 Come and check out the very large New Generations of Harmony Antique Mall where you will find a treasure to take home with you they have many booths to look through as well as Amish Goods for sale. Niagara Cave is located 4 miles SE of Harmony, MN or 12 miles from Amish Valley Cabin and is rated one of the top ten caves in the USA. Come and enjoy the refreshing 48 degrees all year round and the beautiful underground waterfall. 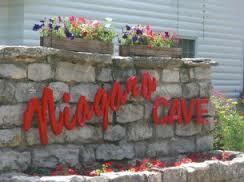 They offer a mini golf course, gemstone mining, fossils, stalactites, and a Wedding Chapel. Open Weekends in April, Open Daily May thru September. 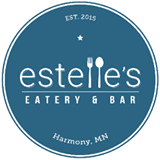 Harmony offers multiple restaurants to choose from like the Harmony House, Village Square or for fine dining try the "NEW" restaurant Estelle's Eatery & Bar all in downtown Harmony. All of these restaurants have great food so we are recommending them all for you to try. Outside of town are many Amish families that offer quilts that are hand-made, bake goods, furniture and many other items that they have made themselves. But in town we also have a large R&J Amish Furniture will about any item you may be looking for so please stop in and check out all of their great items.